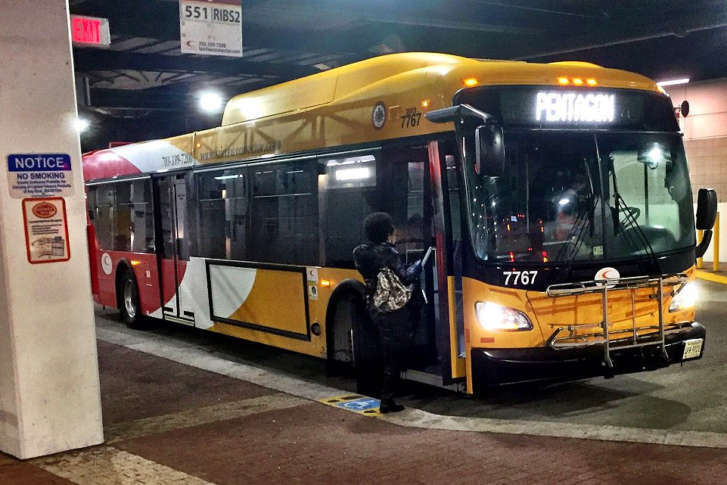 A series of significant commuter and local bus changes in Prince William County, Manassas and Manassas Park in Virginia are the subject of public hearings that start Wednesday. Significant shutdowns this August on the Red, Blue, Orange and Silver lines caused Metrorail ridership to drop 11 percent over the last two weeks compared to the same time period last year. Fairfax Connector riders can now track their bus’s arrival in real time, the county’s transportation department said Tuesday. 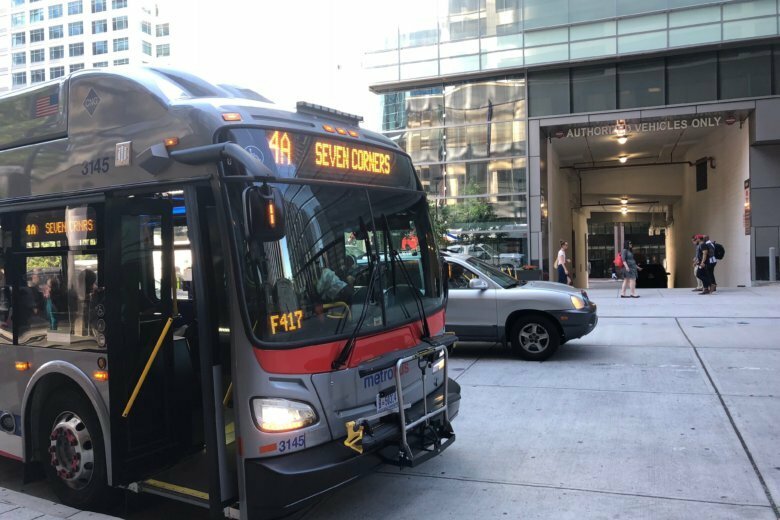 Fairfax Connector riders can expect to ride to work as usual Monday morning, after marathon bargaining talks led to a tentative agreement between the private company that operates the bus system and the union representing workers. Fairfax Connector could launch a public bus-tracking system as early as March that will allow riders to see how many minutes away the next bus is from their stop. 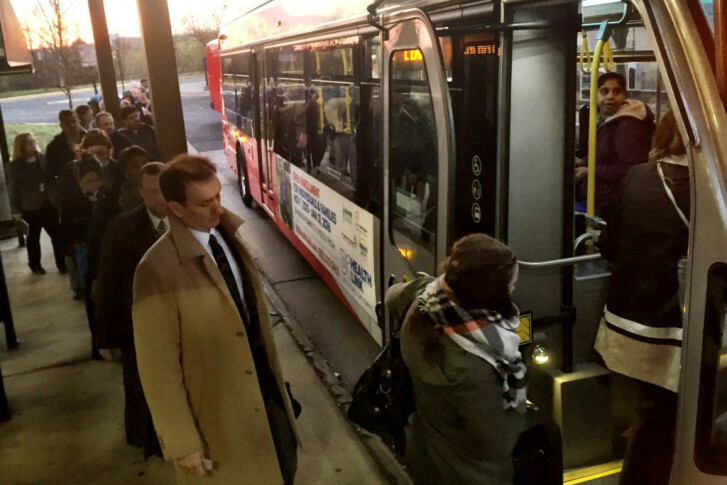 Metro’s initial surge of long-delayed maintenance on the Orange and Silver lines in Northern Virginia has commuters scrambling to find alternative transportation. 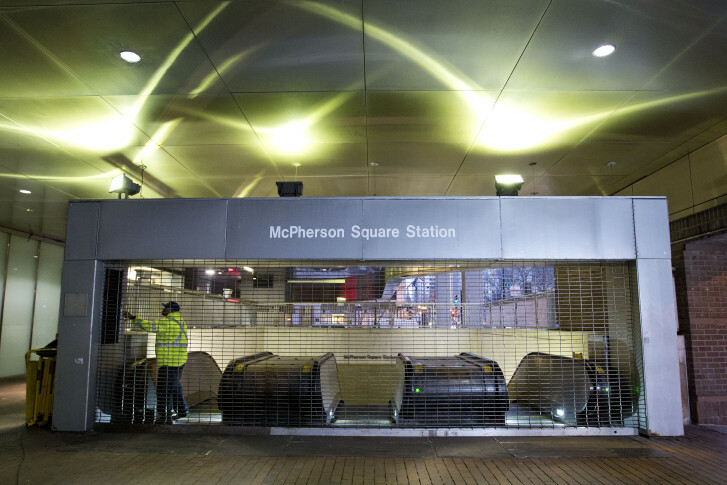 Here’s what commuters can expect, as well as some options to help navigate Metro’s track work. 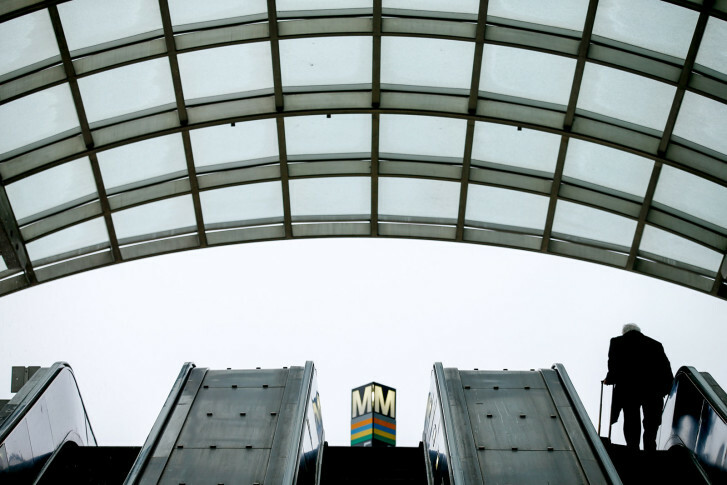 When Metro shut down rail service for emergency safety inspections and repairs, local transit agencies scrambled to offer commuters other options — and at least some of those agencies are stuck with the bill. 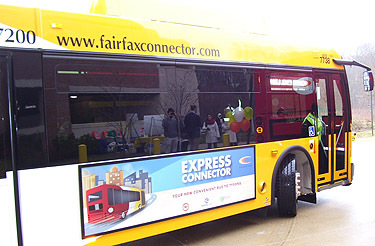 is ridership on Fairfax Connector buses that serve Metro\’s newest rail line. outside of the Huntington Metro Station Thursday night. 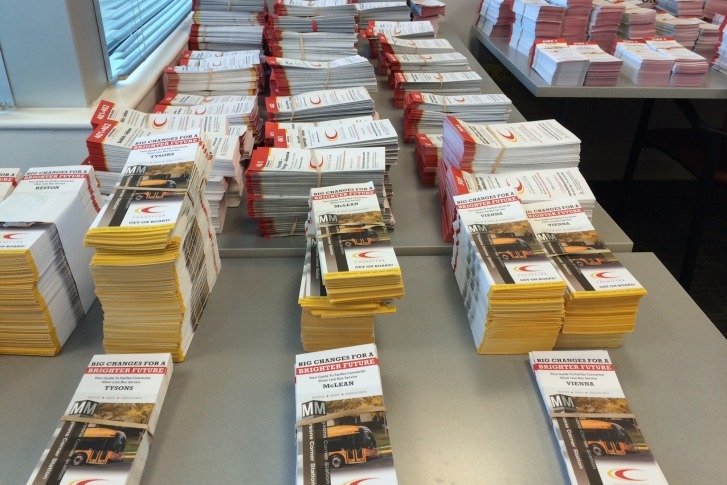 also for critical bus routes across Northern Virginia. Learn more about amenities at each Silver Line station, which bus routes will serve the stations and how the new Metro service will affect commuters. 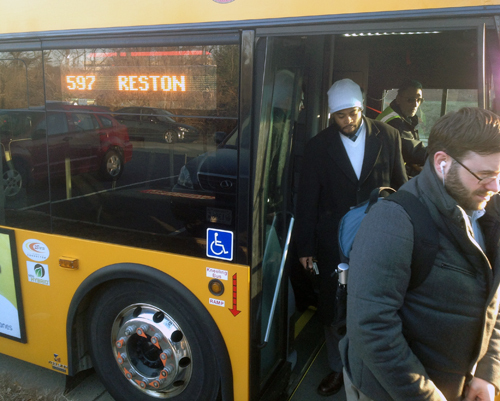 It\’s been six months since the Silver Line was supposed to open in Fairfax County. But the delays have actually been a good thing — at least for the people running the Fairfax Connector. 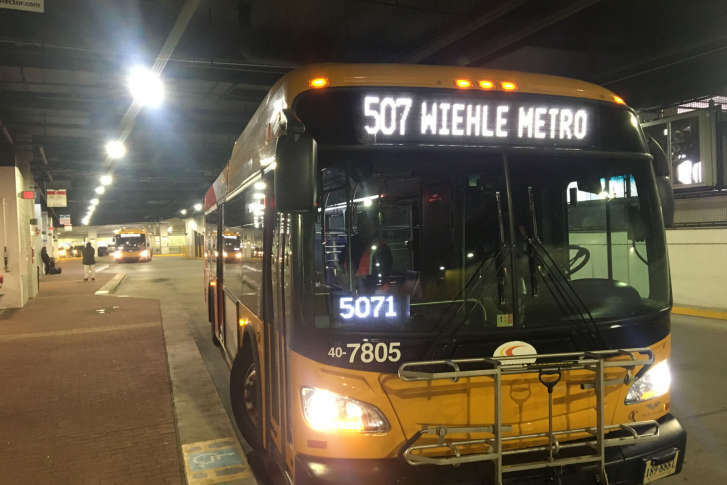 Fairfax County transportation officials announced Tuesday that a new bus route will begin running when the Silver Line opens to take passengers from Wiehle Avenue to Dulles International Airport and the Smithsonian\’s Udvar-Hazy Center.